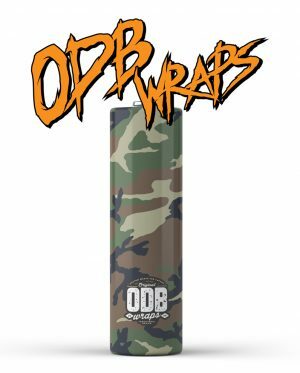 Multi-award winning battery wraps. 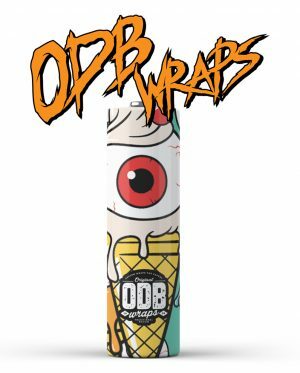 Check out all the latest original designs below including the incredible DRS & ODB collaboration battery wrap. High Quality Branded 18650 Wraps, Designed In The UK. 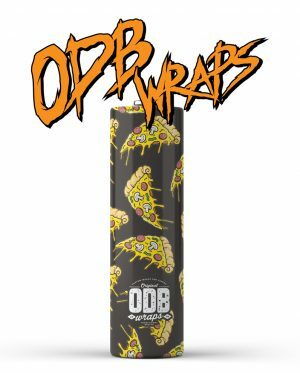 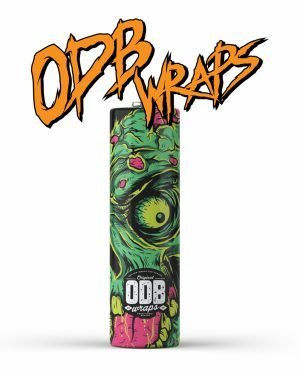 Original DB Designed Wraps To Guest/Collaboration Wraps. 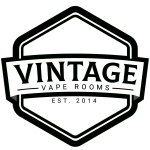 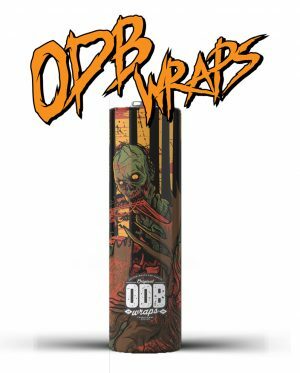 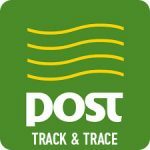 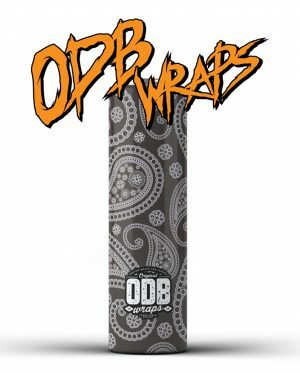 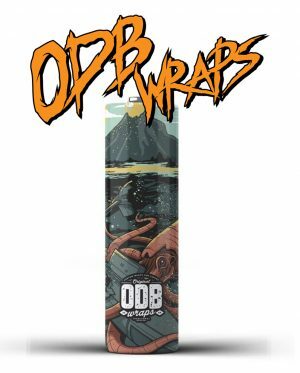 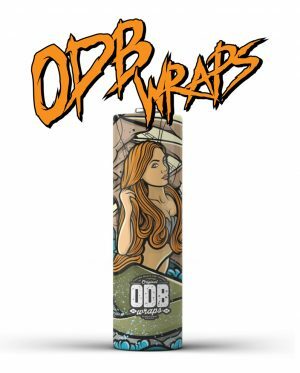 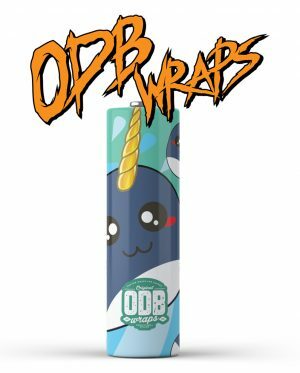 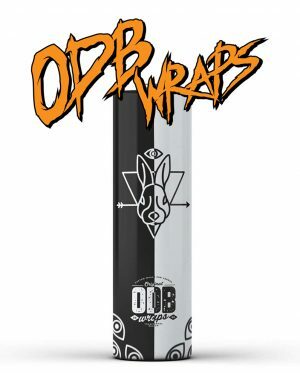 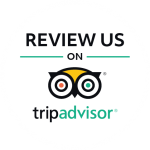 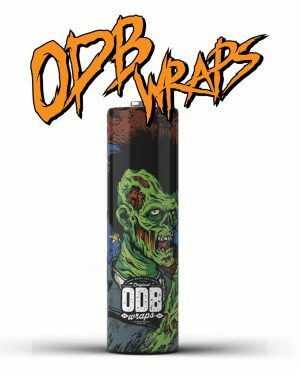 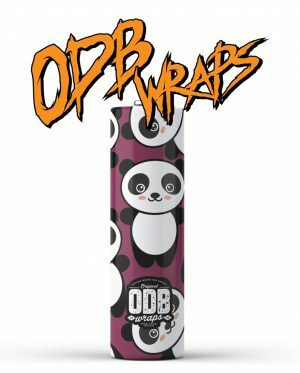 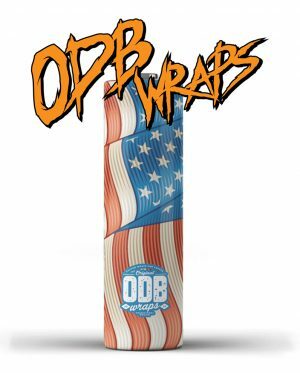 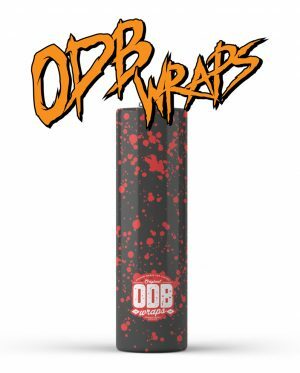 The best selection of ODB Wraps in Ireland. 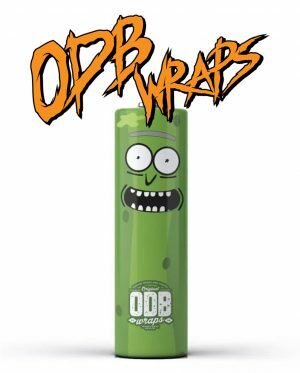 Pimp out your batteries with these stylish bastards.